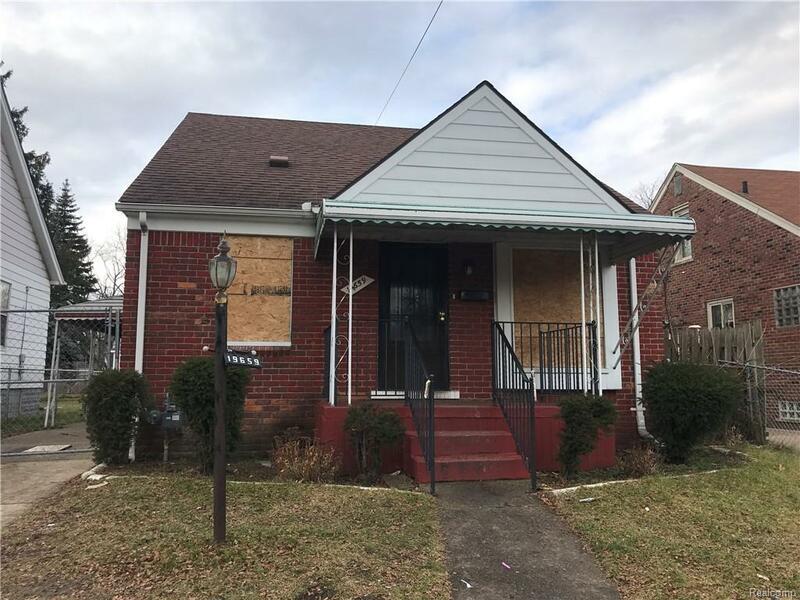 **This property is boarded but don't let that keep you from viewing it! 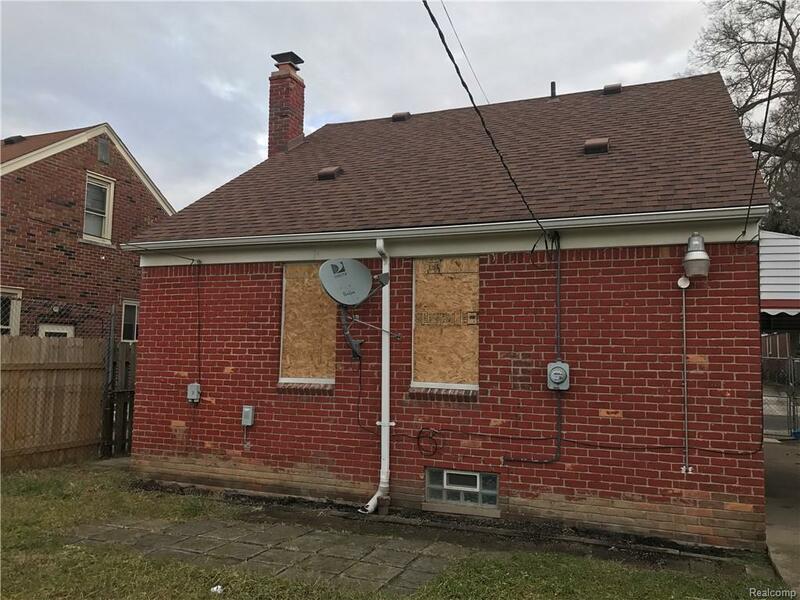 Will clean prior to move in....Ready 4/1/19** Lease on Detroit's East side! 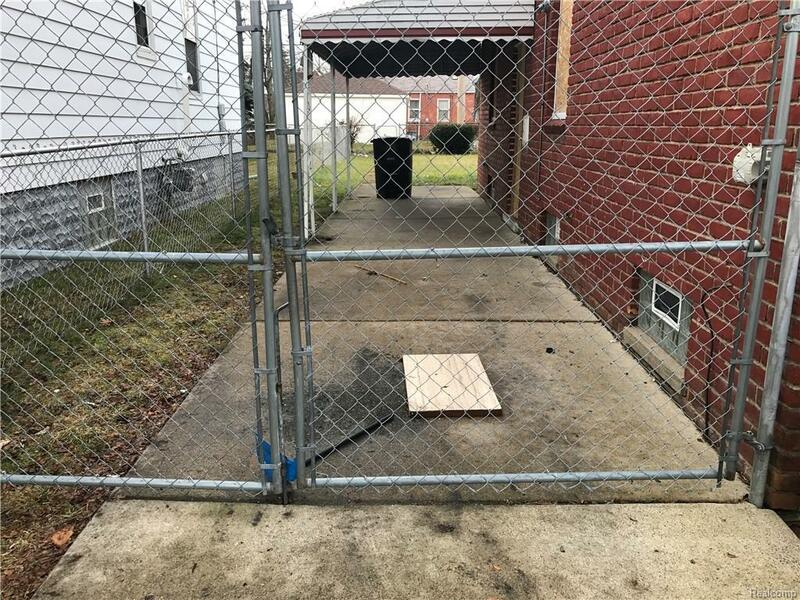 Lease application required. $35 application fee includes 2 adults. We conduct a background/credit check, no previous evictions, Collections, Repossessions, or judgments of any kinds! Total monthly income must equal or exceed, 3 times the rent. No smoking! Pets ok w/one-time, non-refundable pet deposit. Section 8 ok. To move in, first month's rent plus a security deposit equal to 1.5 month's rent.